A good meal should never be spoiled by a limited number of payment options. 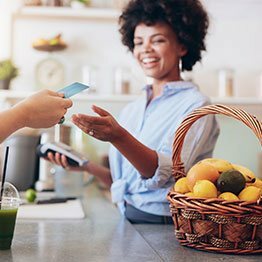 With myPOS you can compliment your clients by accepting their favourite way of paying. Be it with a card or a smartphone, our credit card readers facilitate fast and secure transactions for a brilliant customer experience. 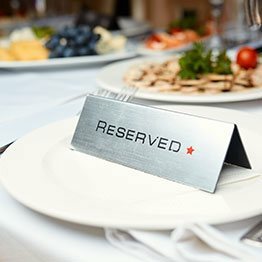 With a POS in the apron of every waiter, even the fastest table turnover is manageable and promises more rewards for your staff thanks to the POS tipping feature. Let your customers feel free to explore your menu by accepting all major cards and mobile wallets. With myPOS they can enjoy the food they love and pay the way they want. 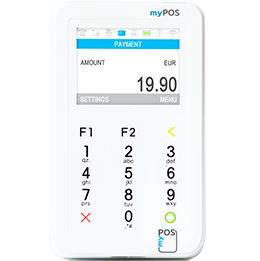 All myPOS terminals are designed to provide maximum efficiency in terms of function and use. They handle payments in seconds and can be passed between waiters as they keep individual accounts for all cashless tips and sales. Every payment taken with myPOS can immediately be used in the most convenient way for you.  Pay your suppliers with the free business debit card, make a wire transfer, or simply withdraw cash. You can stay on top of your profits even when you are not running the show. 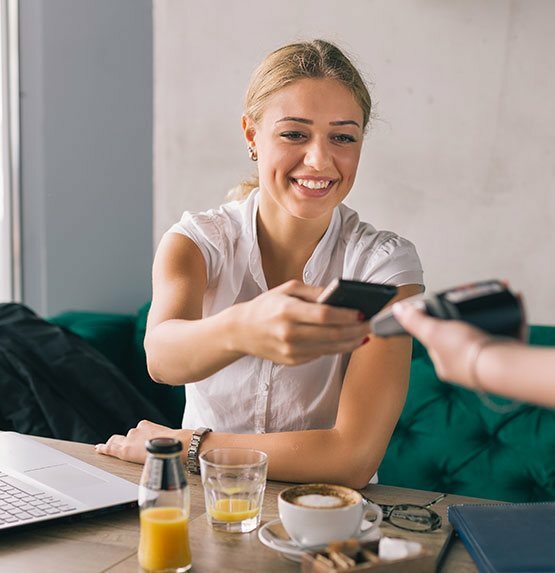 With the merchant account, also available as a mobile app, you can keep track of sales and review the accounts of individual restaurants or waiters.